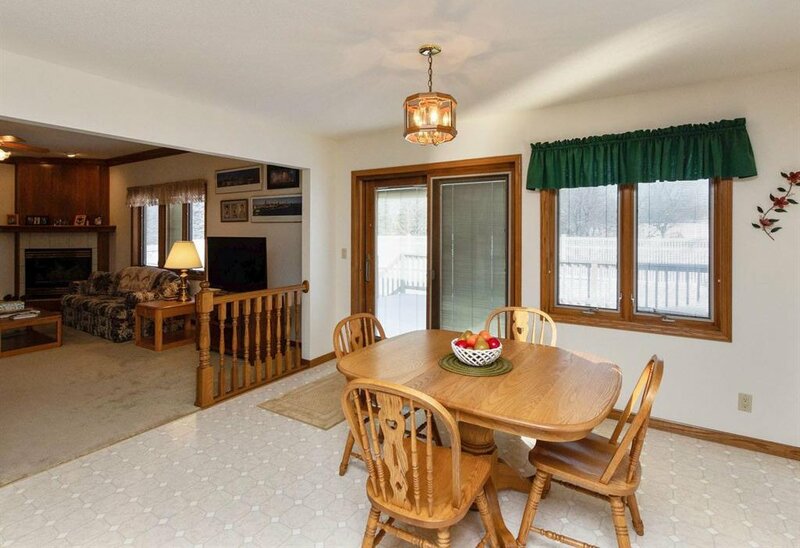 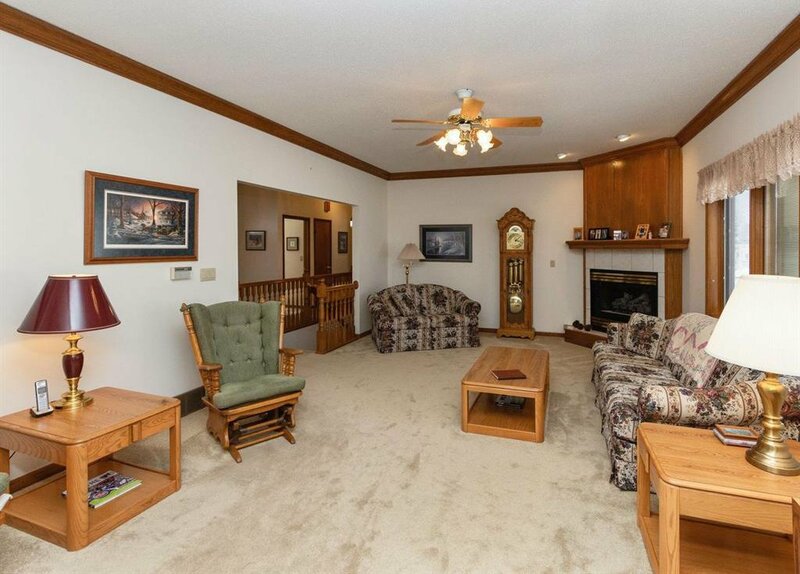 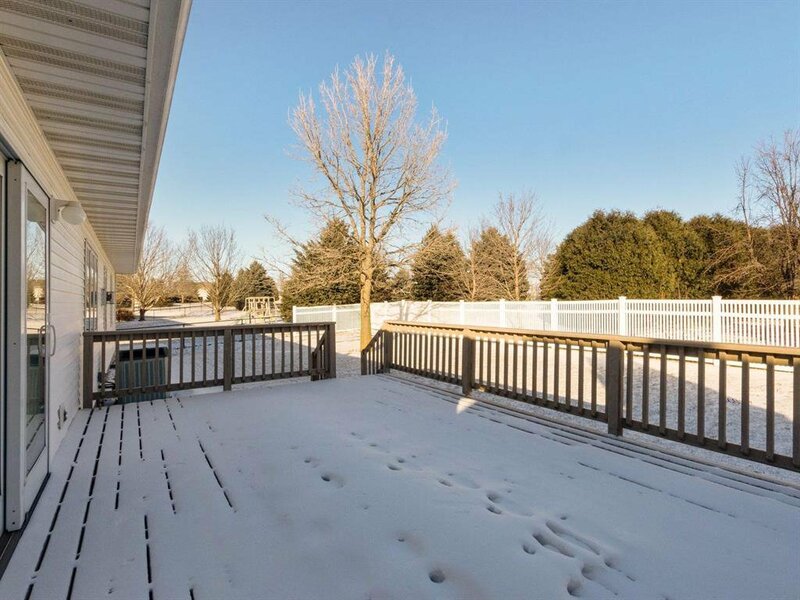 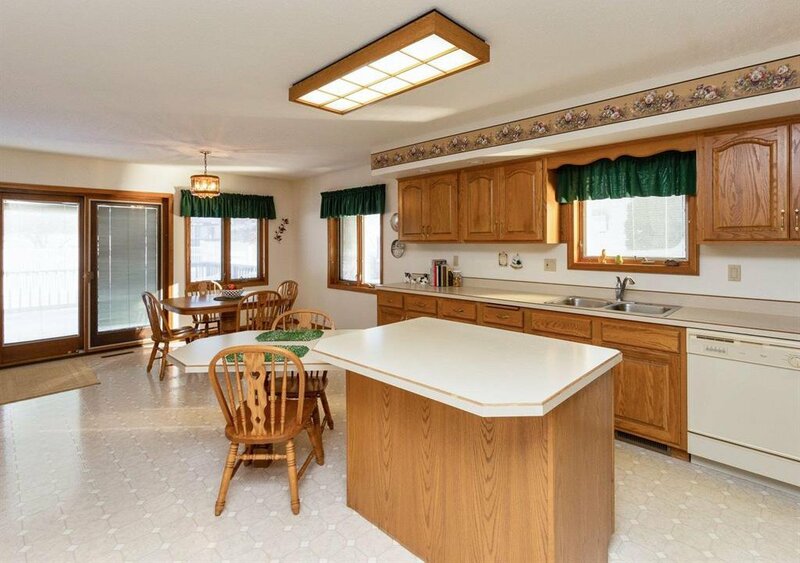 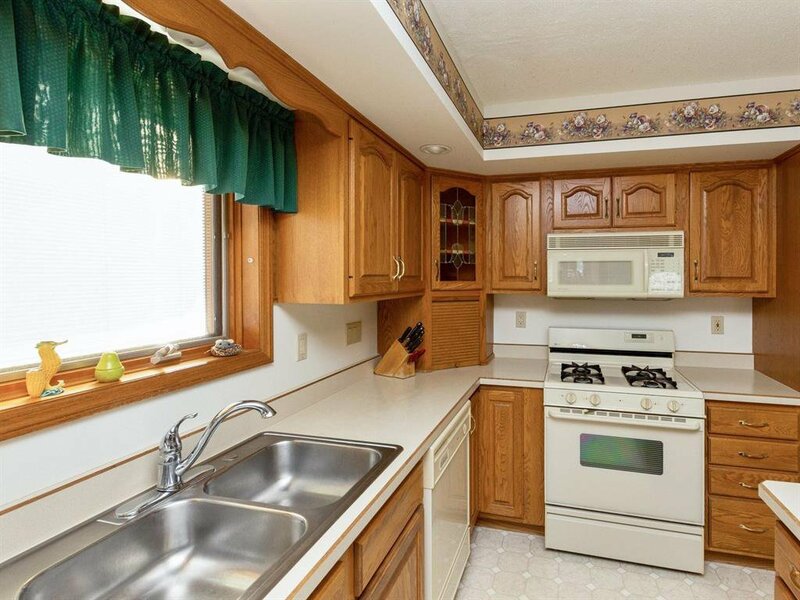 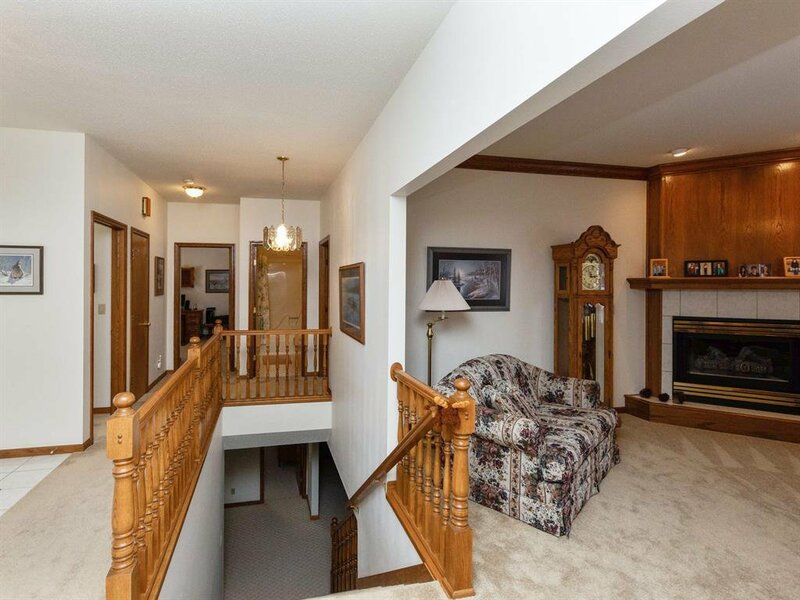 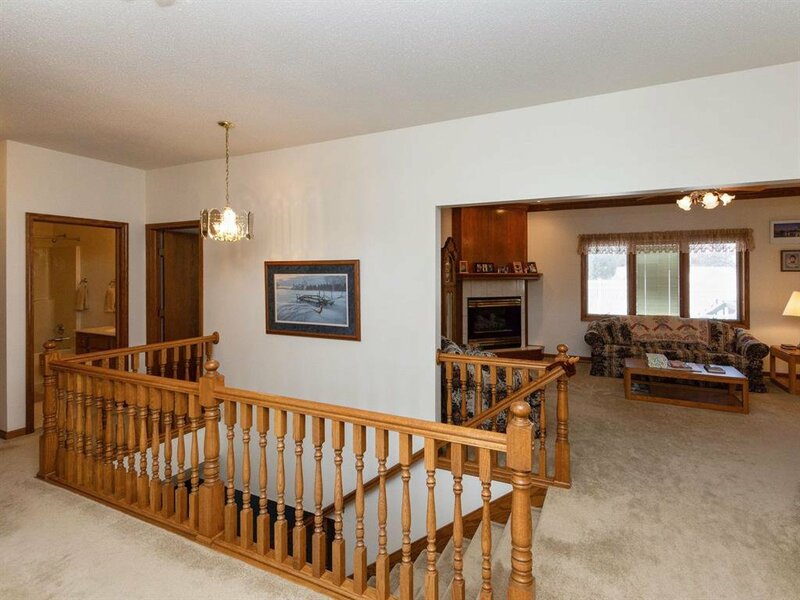 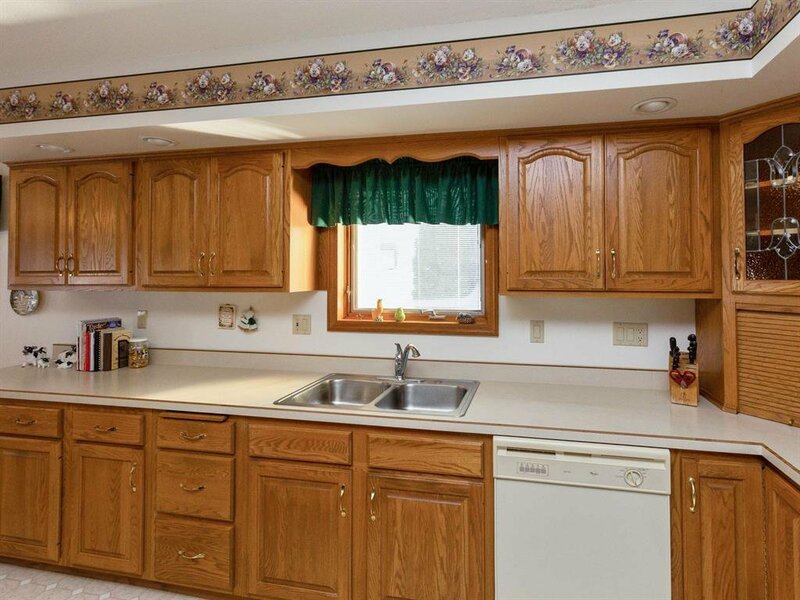 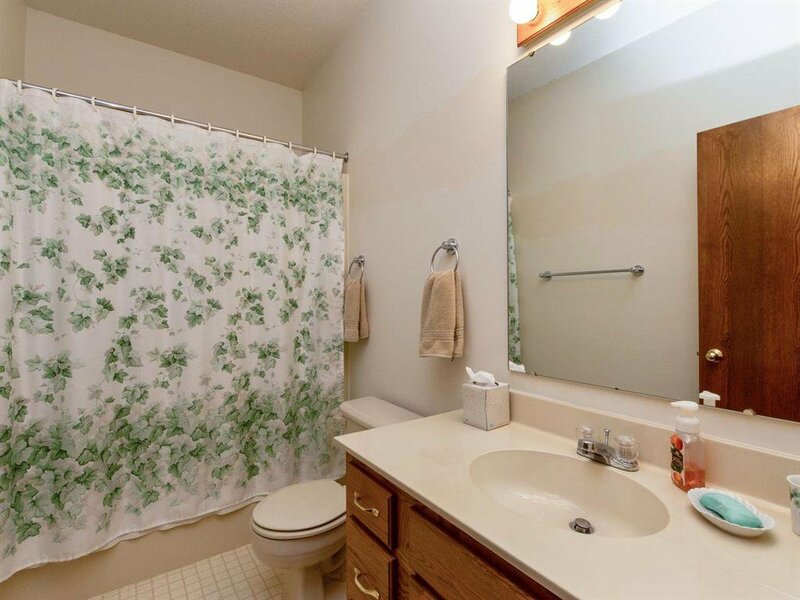 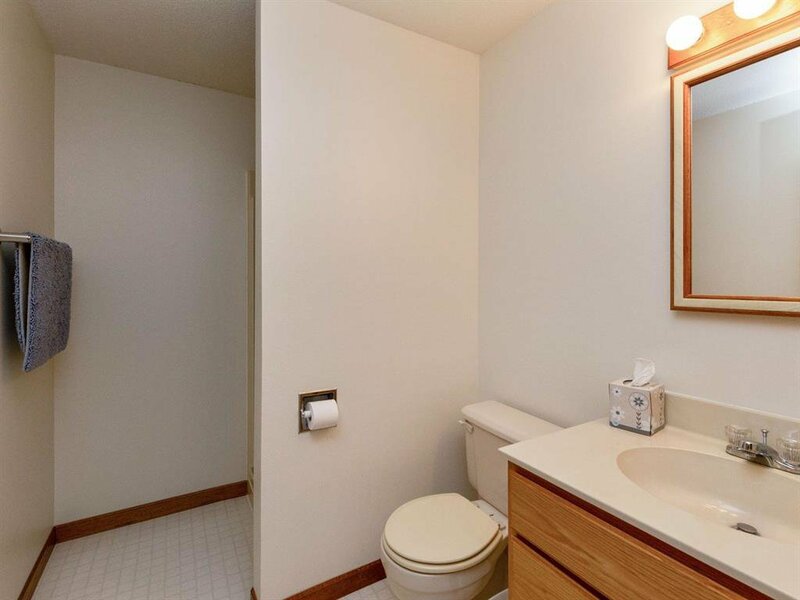 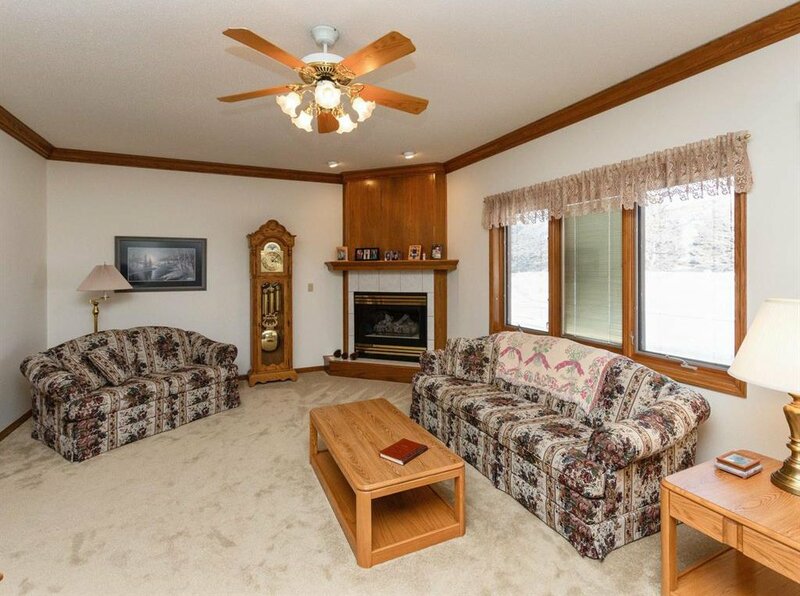 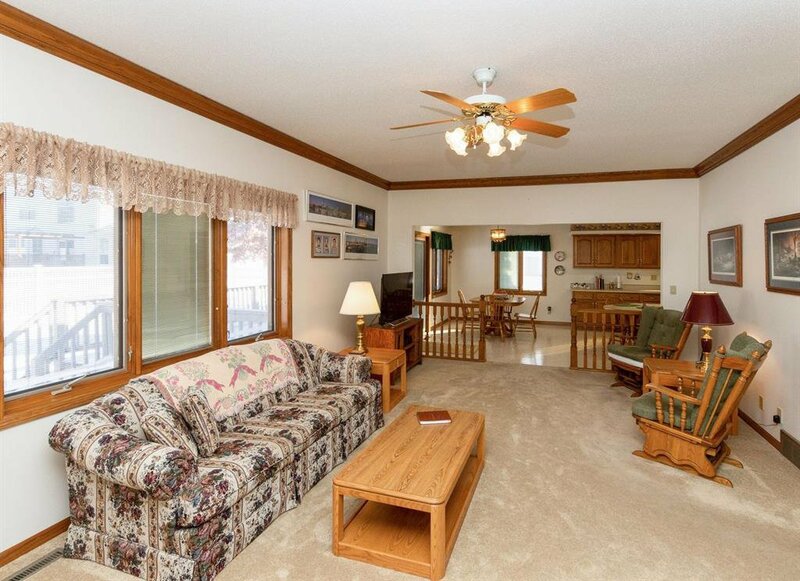 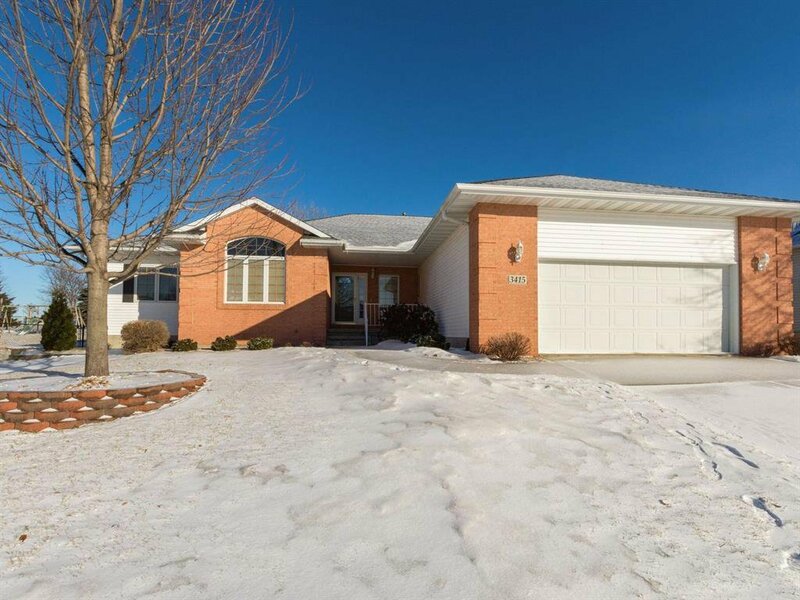 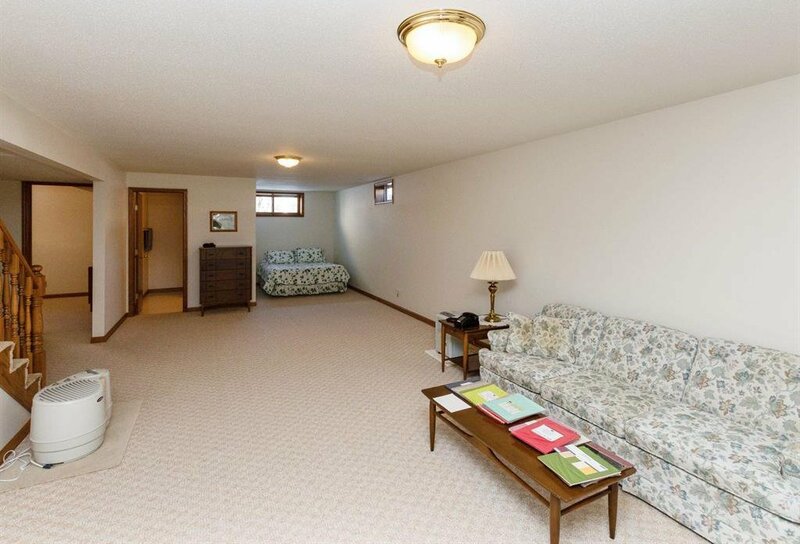 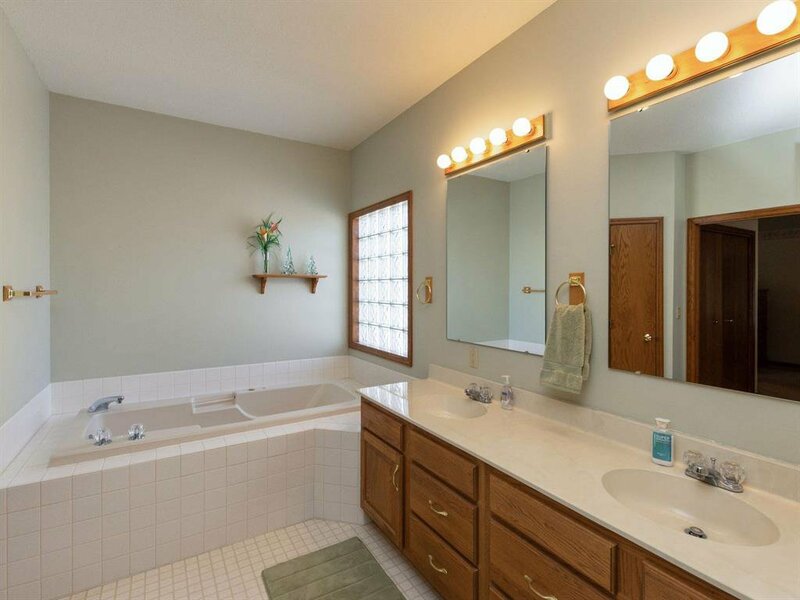 Take a step inside this beautifully maintained home and marvel at all of the square footage. 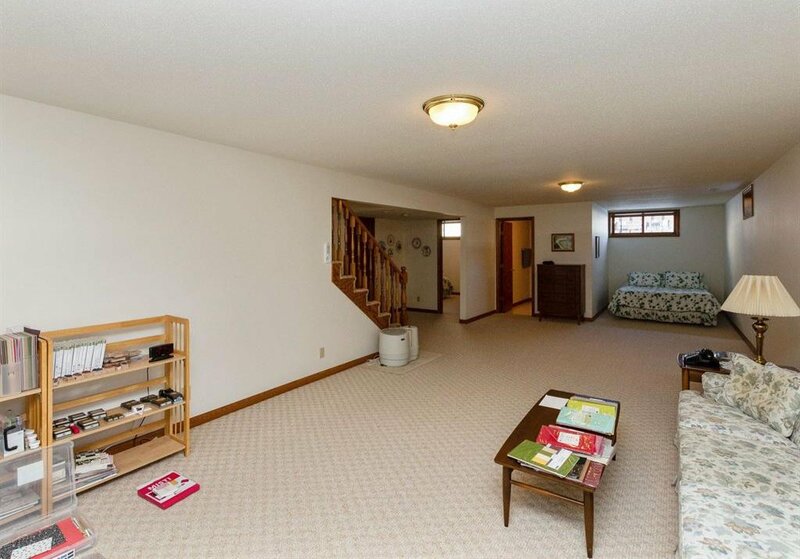 The floor plan is surprisingly open for the year the home was built. 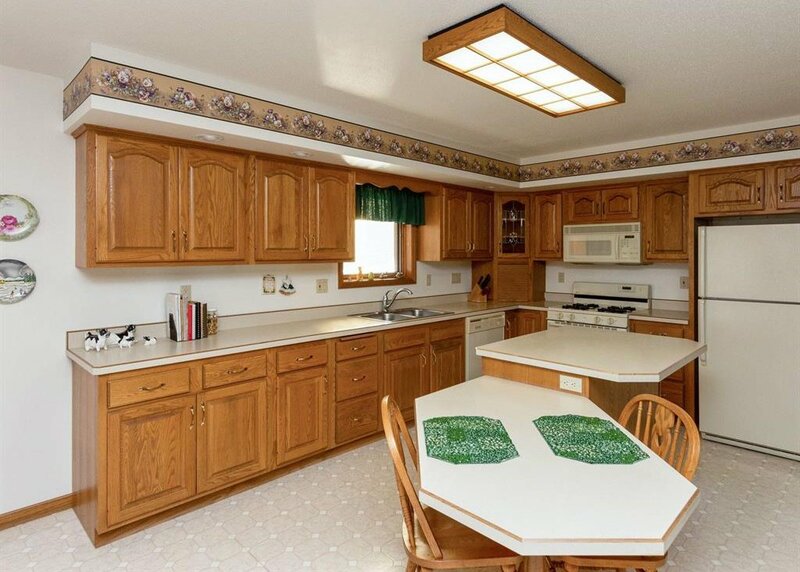 The main level consists of a very spacious kitchen with an abundance of cabinets and counter space, large eat-in area that opens to the formal living room. 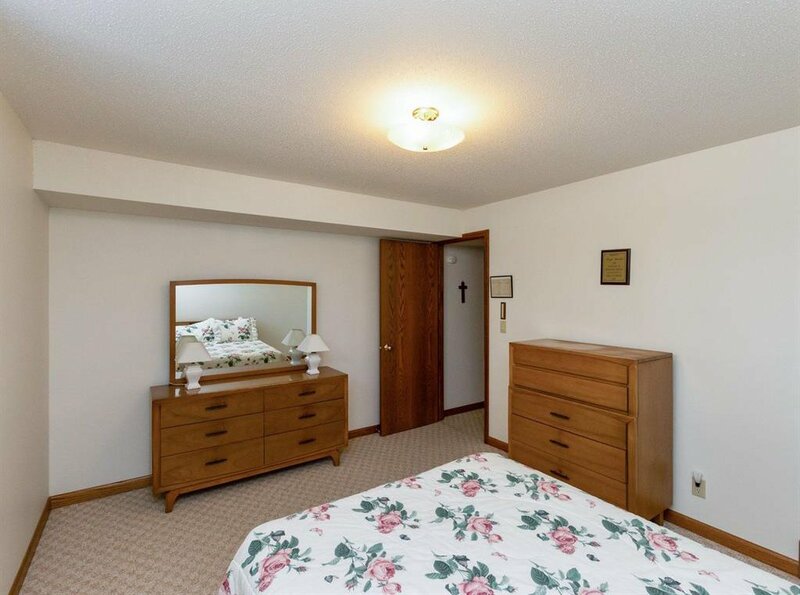 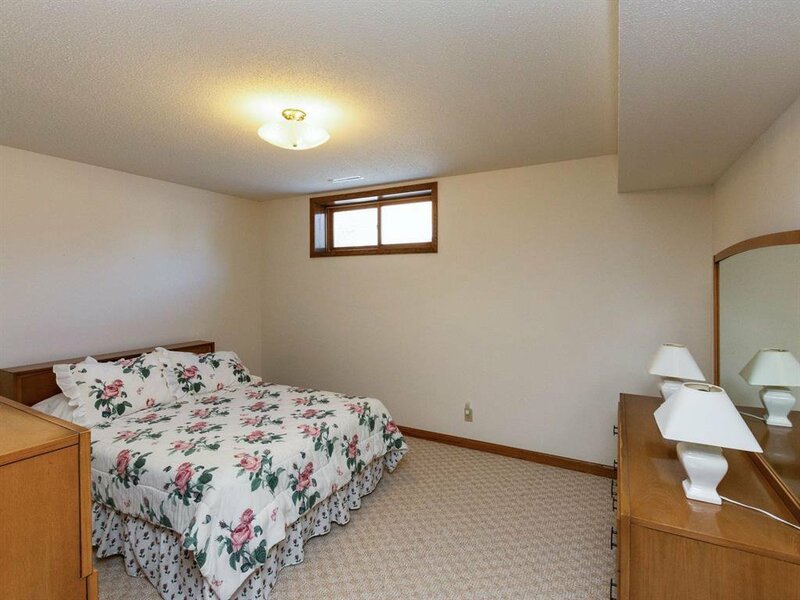 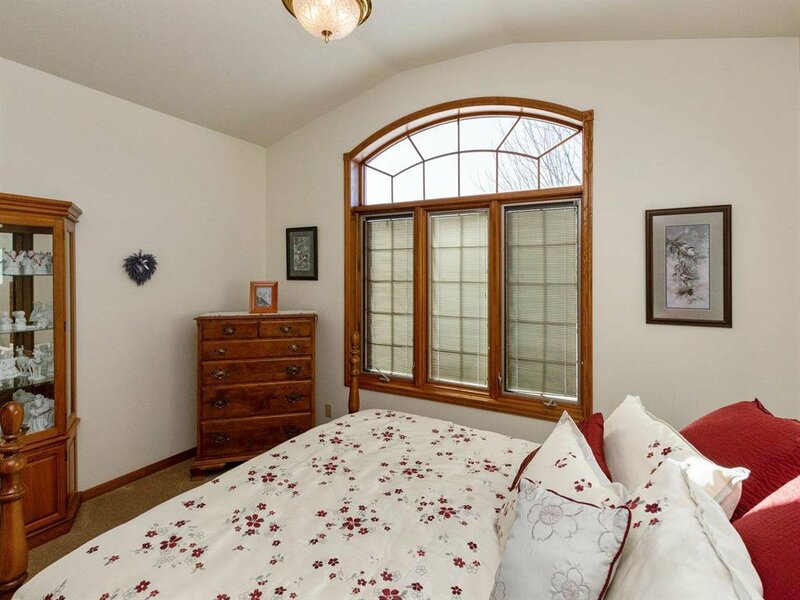 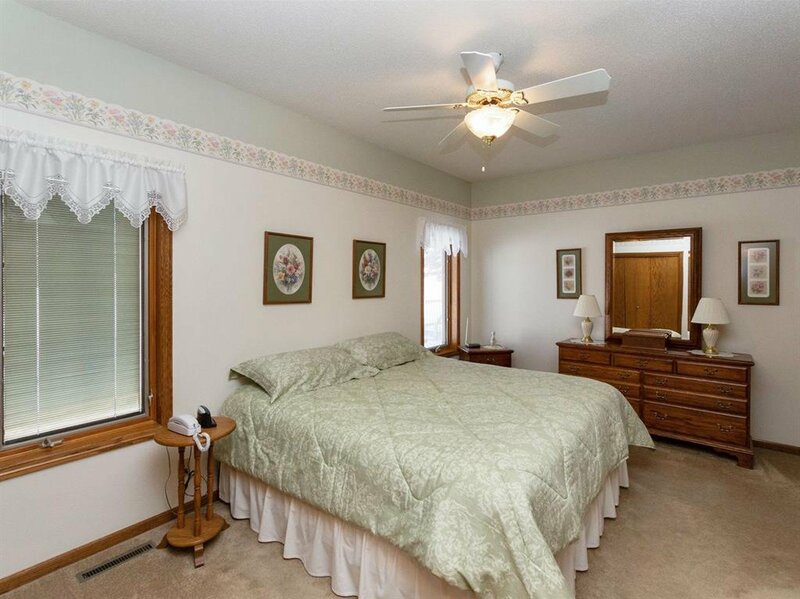 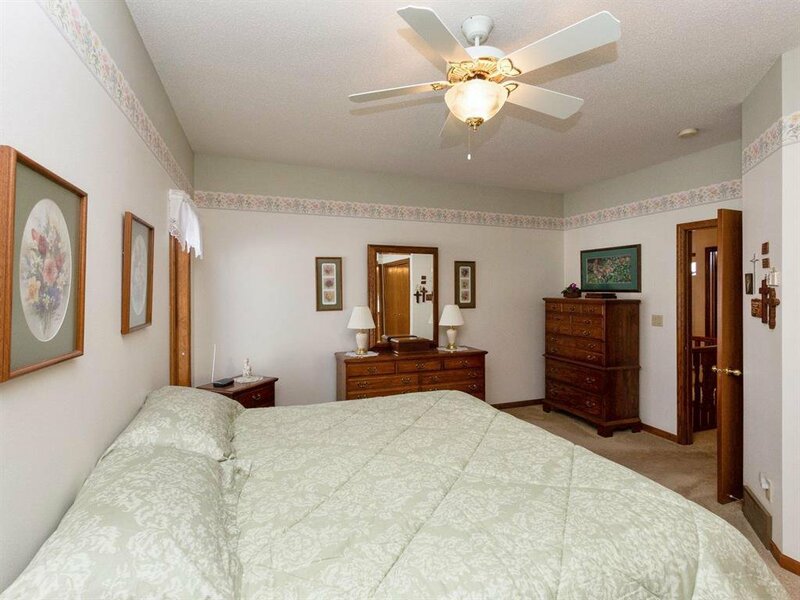 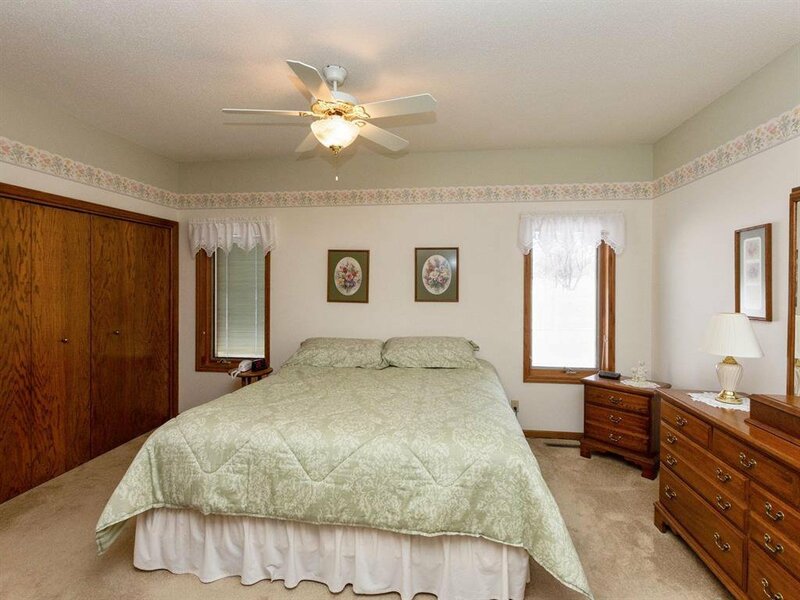 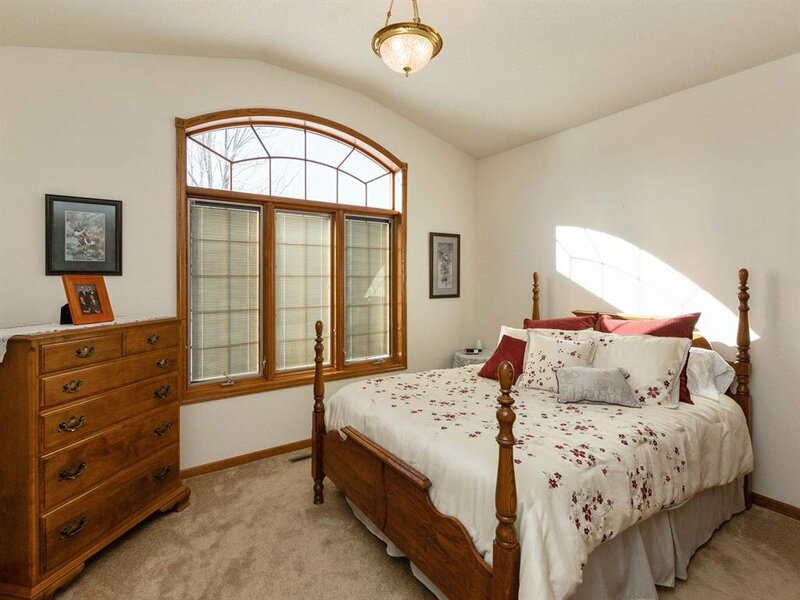 With oversized bedrooms, ample closet space, and a master suite that is sure to please. 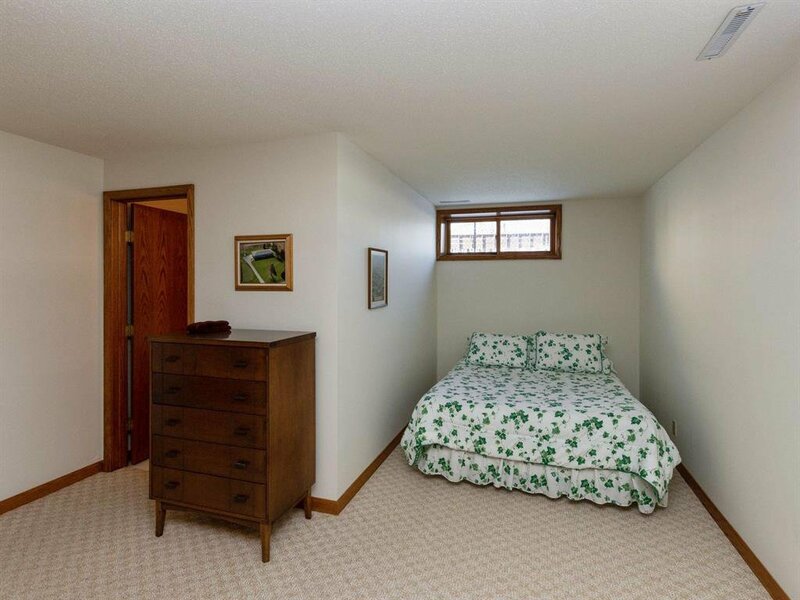 There is also a finished lower level that offers a second large family space, 4th nonconforming bedroom and plenty of storage. 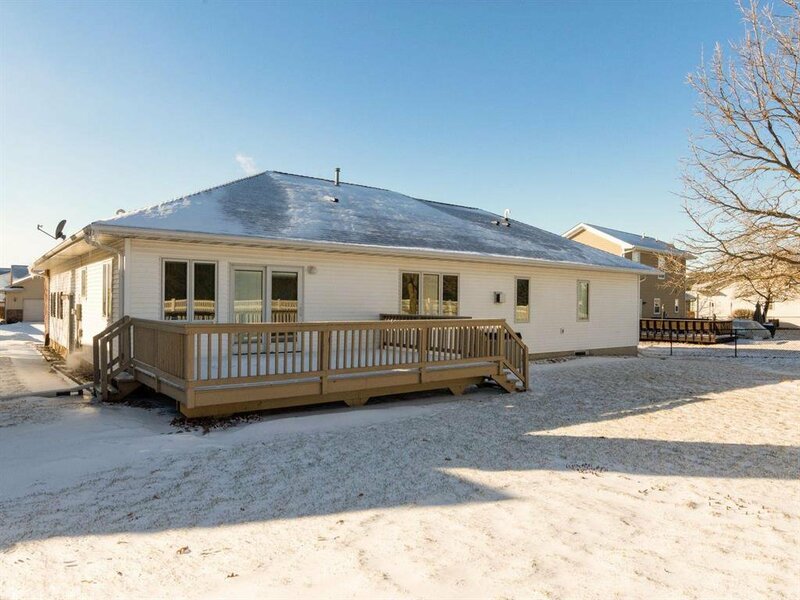 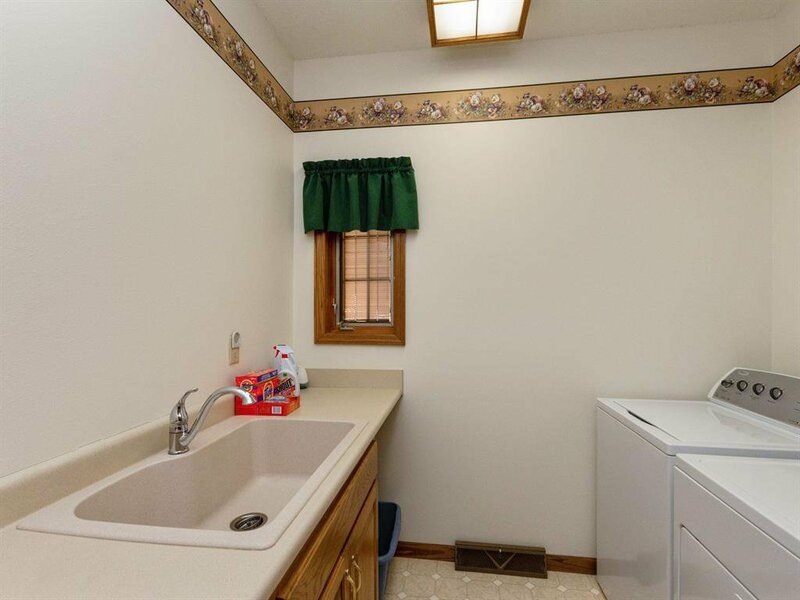 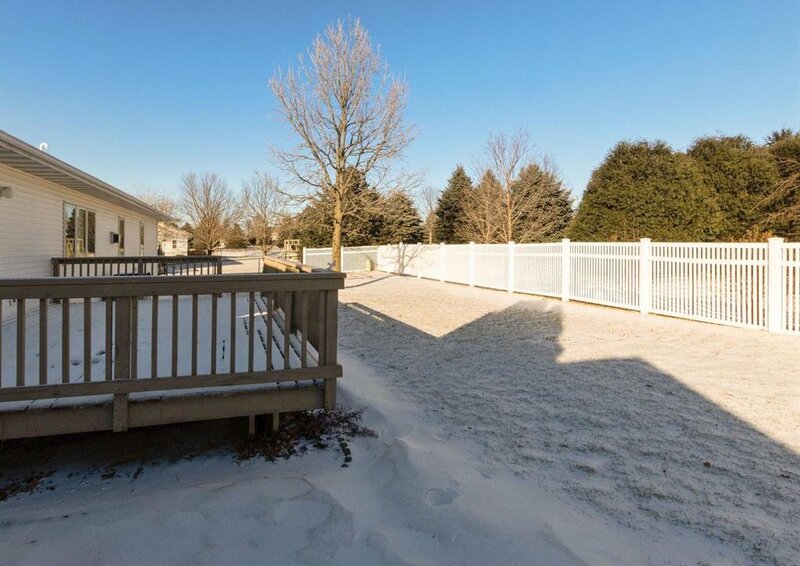 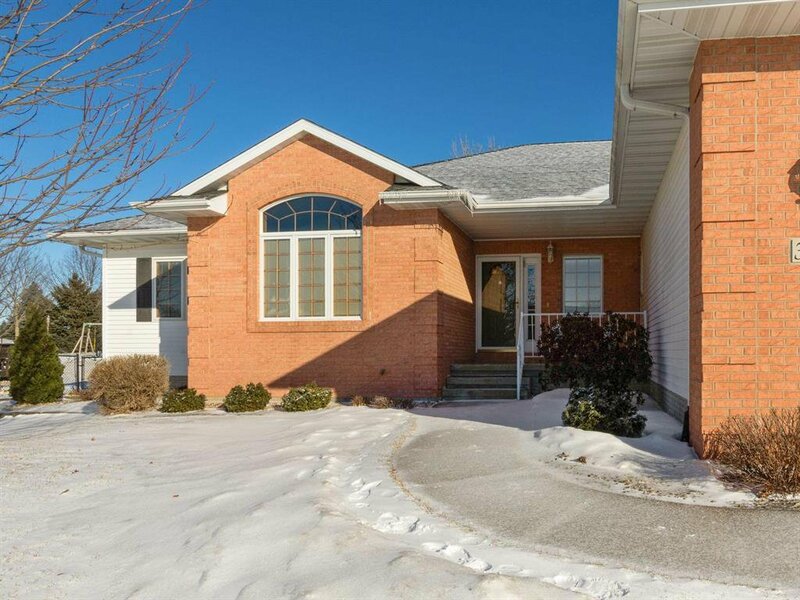 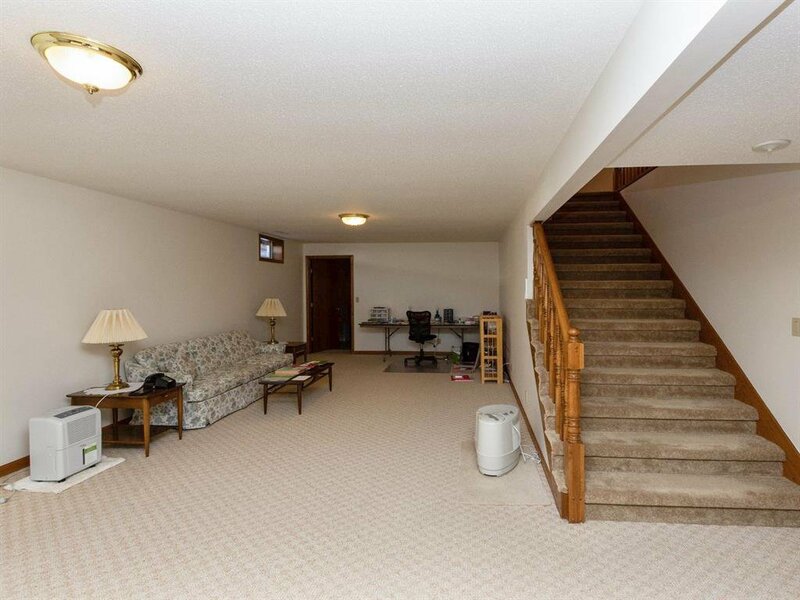 This home has main floor laundry, a large 2 car attached garage, fenced yard and a great location. 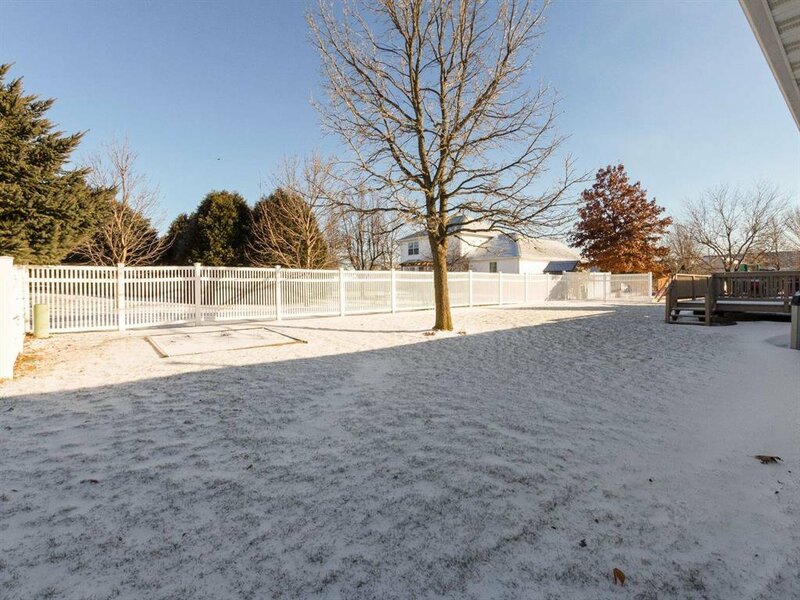 The street is quiet and there is a park in the backyard. 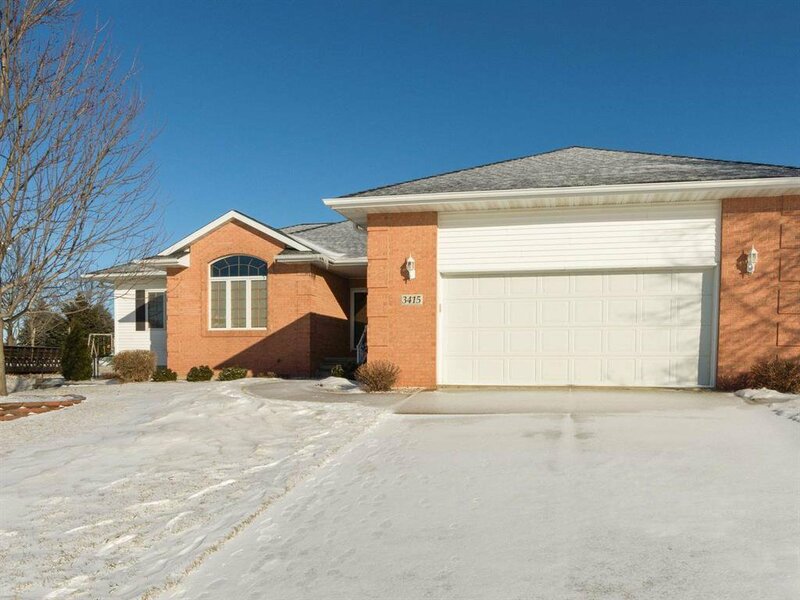 If you are looking for quality built, well maintained and privacy then look no further!! 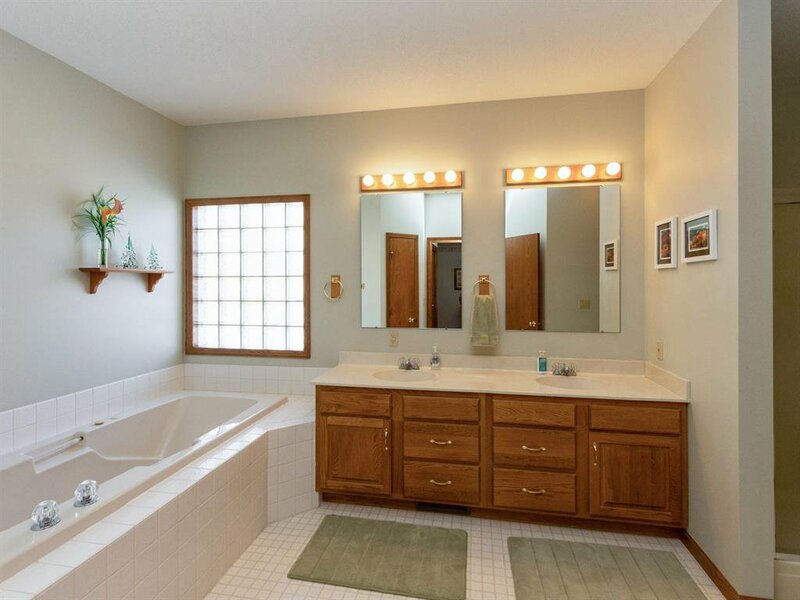 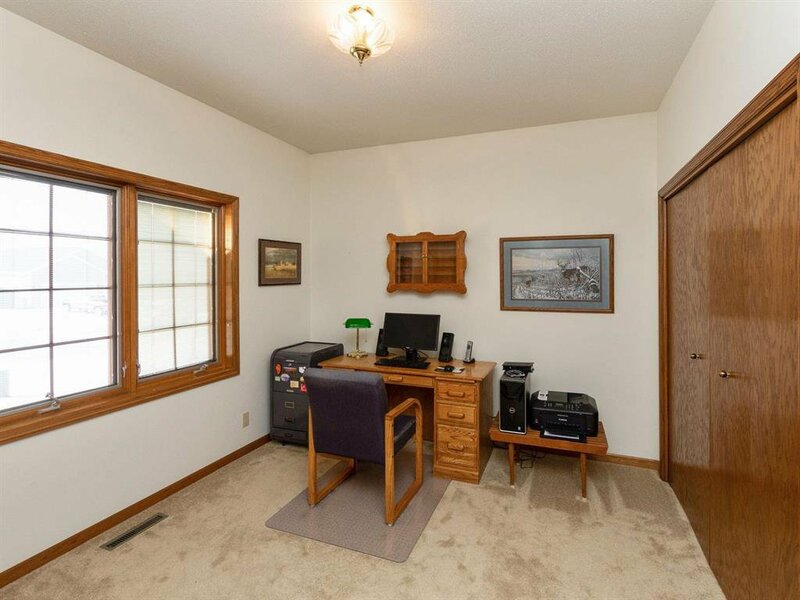 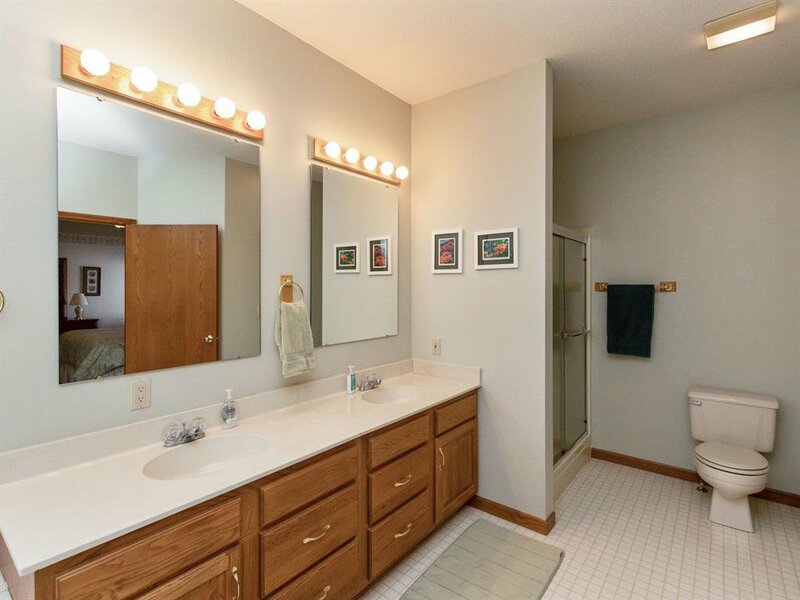 Listing courtesy of IOWA REALTY. 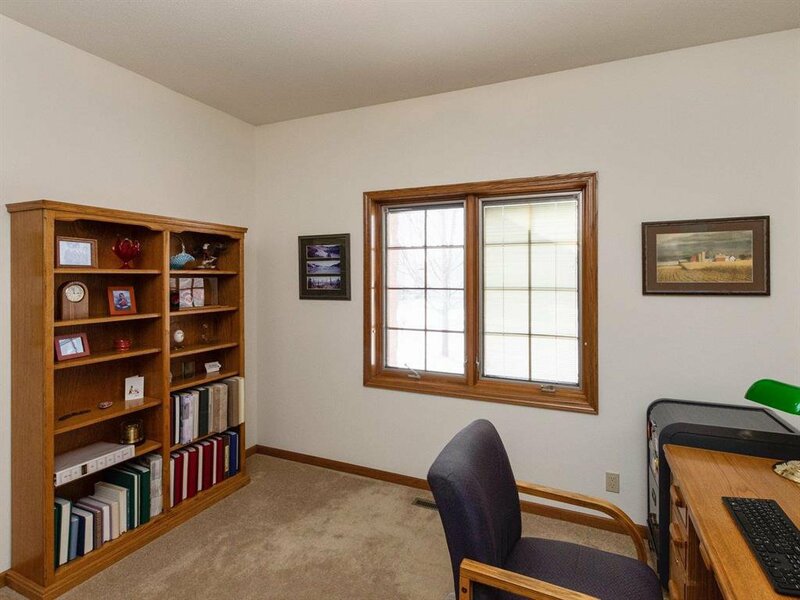 Selling Office: IOWA REALTY CORRIDOR.